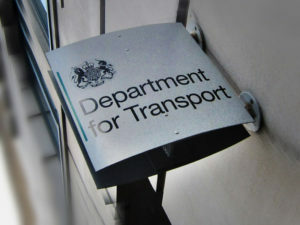 Department for Transport plans for drivers to have the ability to report road traffic accidents (RTAs) online have gone under public consultation and could bring a number of benefits for fleets. Currently drivers must report RTAs in person at a police station or to a police constable but the consultation would allow police forces to offer drivers the option of submitting accident reports by other methods. The proposals, which were announced at the Police Federation’s Roads Policing Conference and would require changes to Section 170 of the Road Traffic Act 1988, could ease the load on officers’ time and make things easier for the public and fleets. However, Jayne Willetts, of the Police Federation of England and Wales, lead on roads policing, expressed concerns over how this could operate in practice, commenting: “Traffic officers play a vital role in collision investigation and we would not want to see that role diluted in any way.